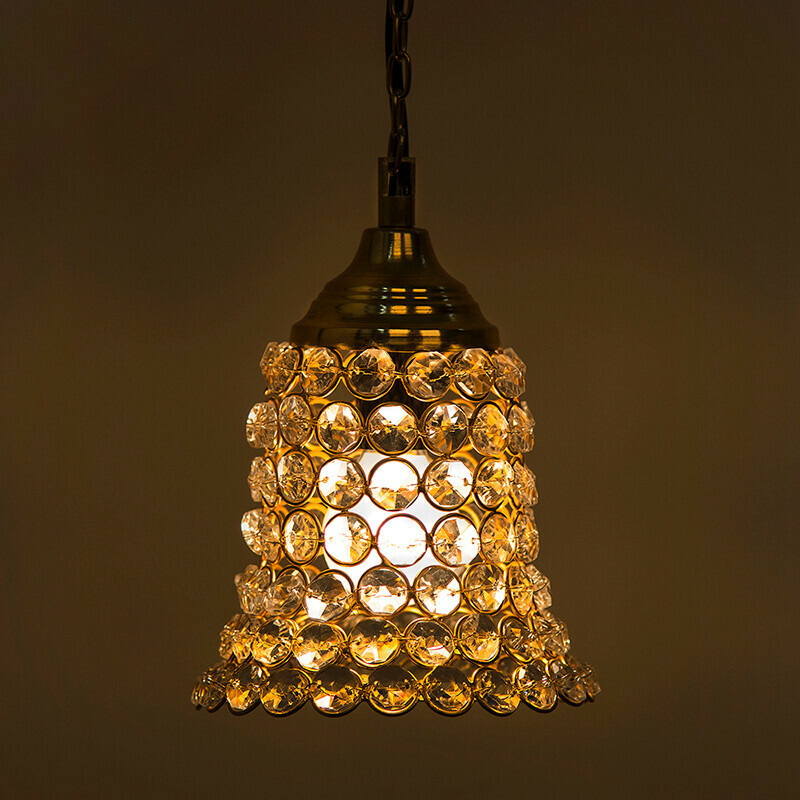 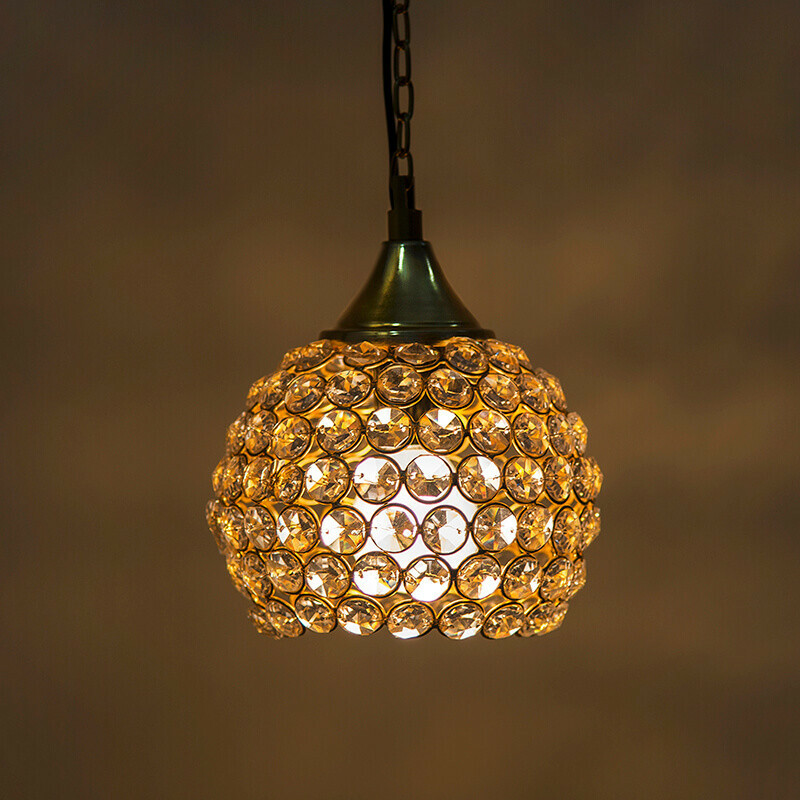 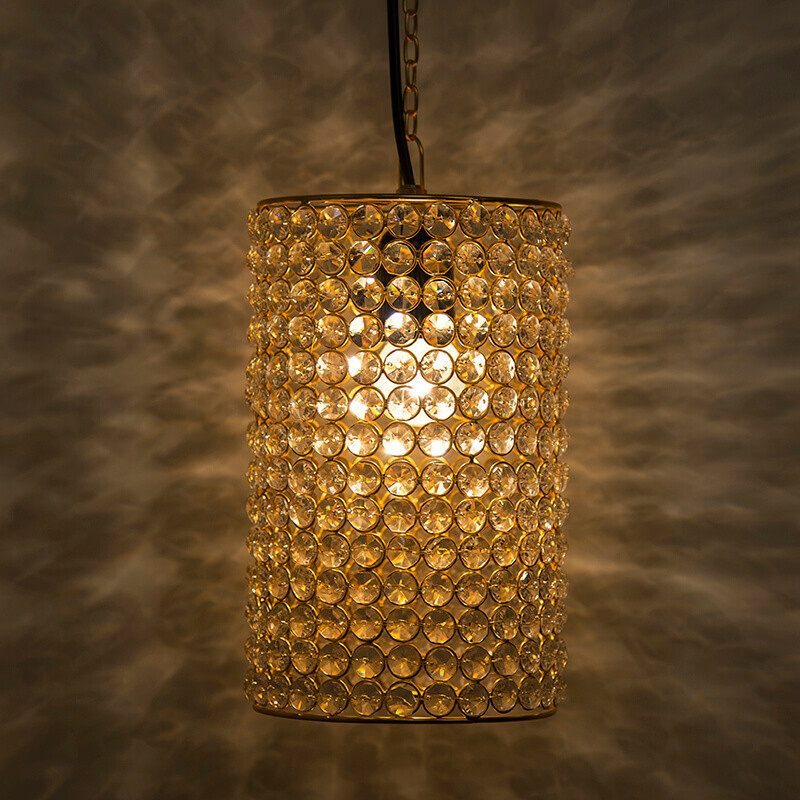 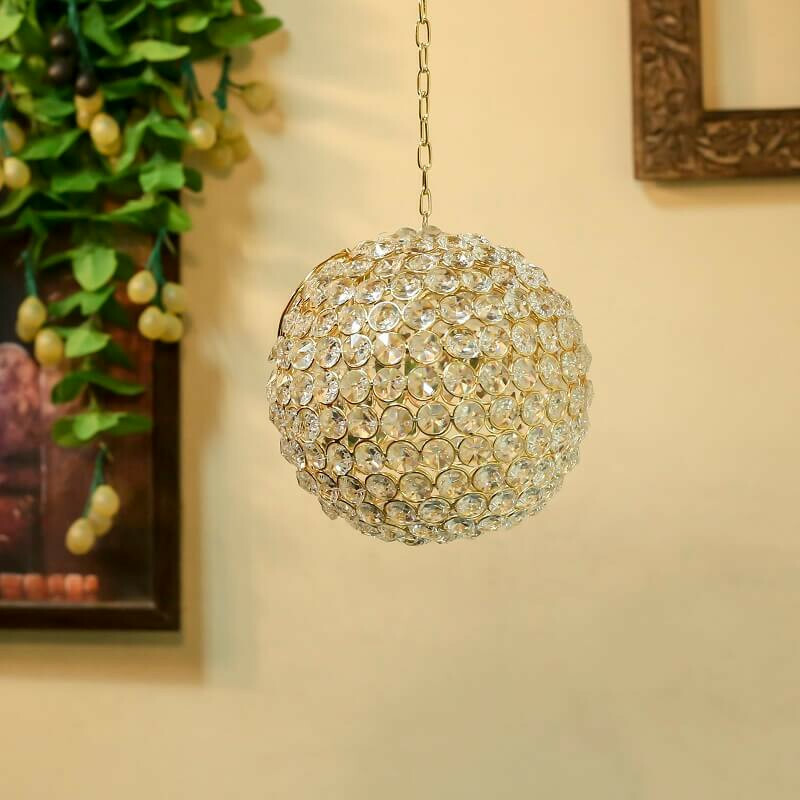 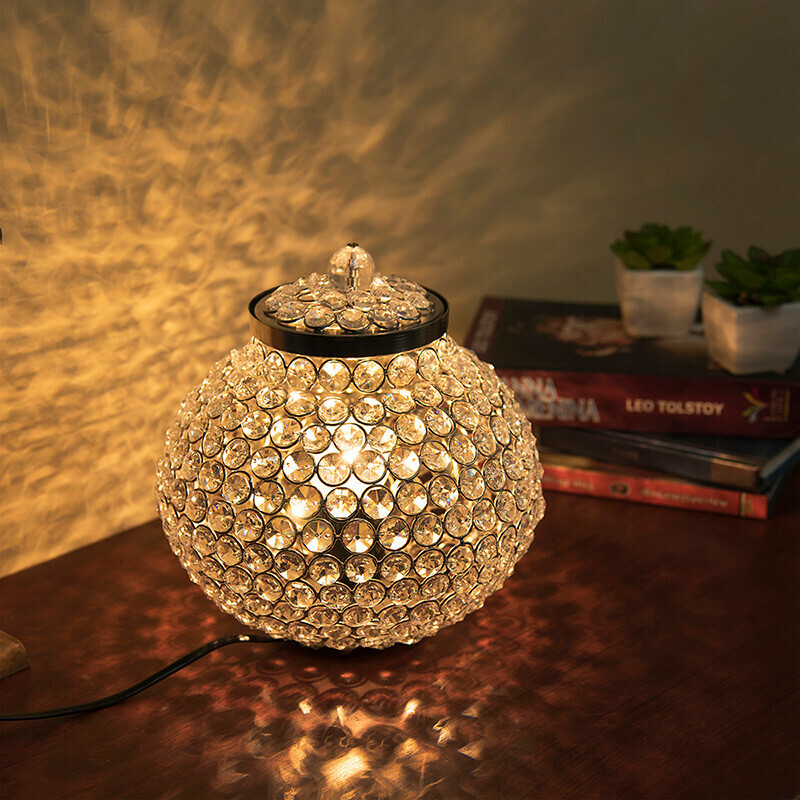 it will make you yearn for magical sparkles to fleck around your home. 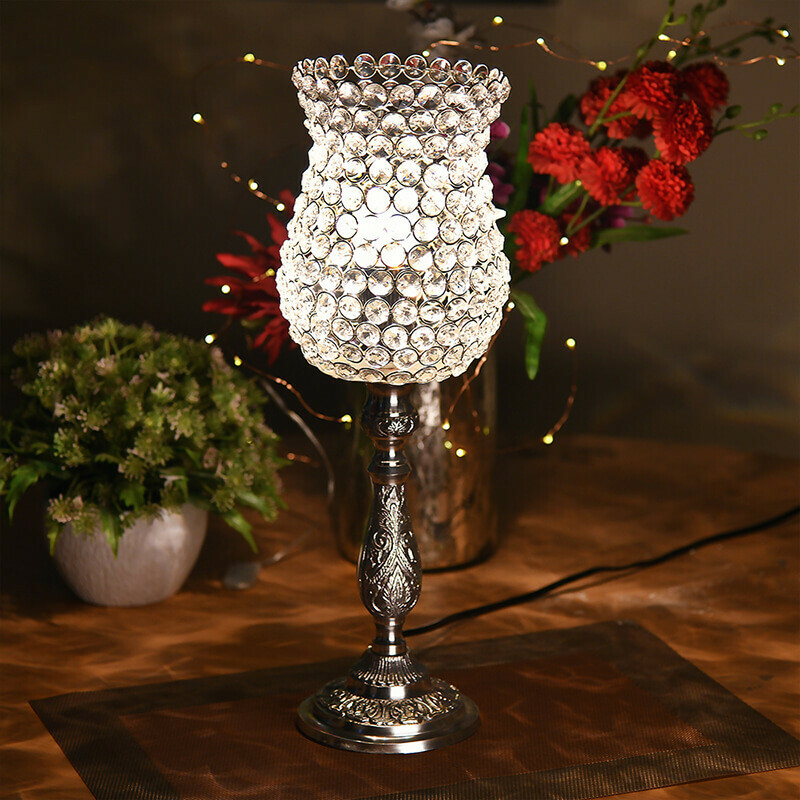 Exclusively hand crafted chimney from glass crystals, embedded on silver plated metal loops to give the shape, and an elegannt and polished to perfection aluminium base is sure to add charm to your home decor. 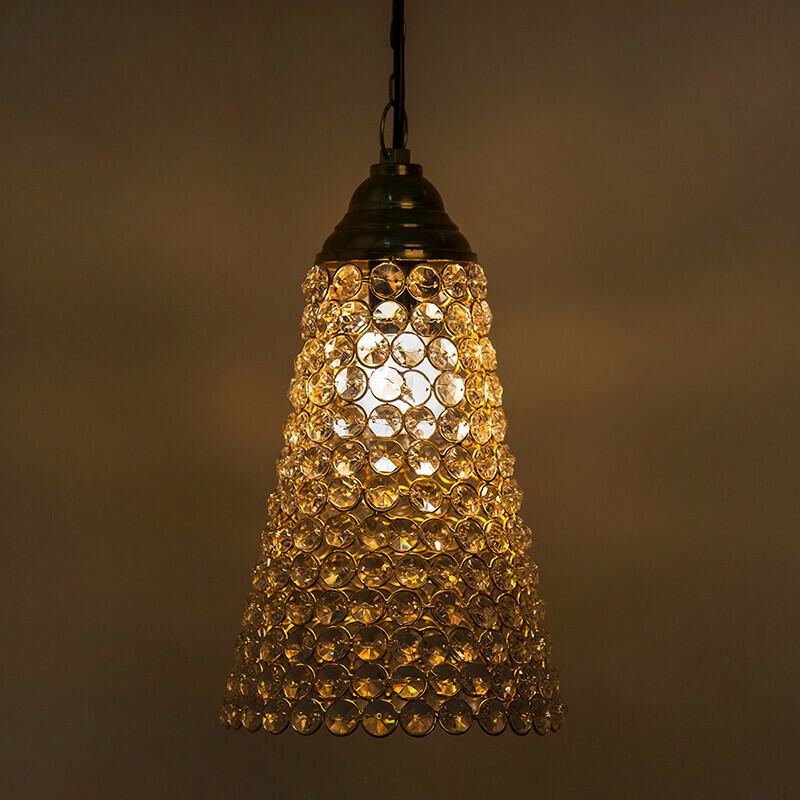 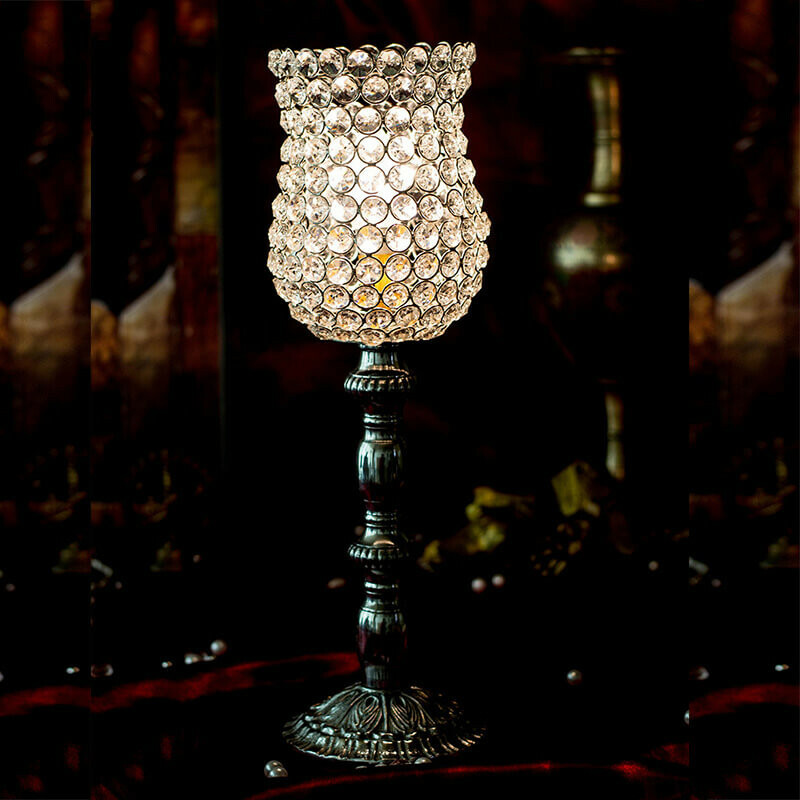 Light a small wax T Light inside and enjoy the glow.A perfect new addition to your home decor and a regal gifting idea.